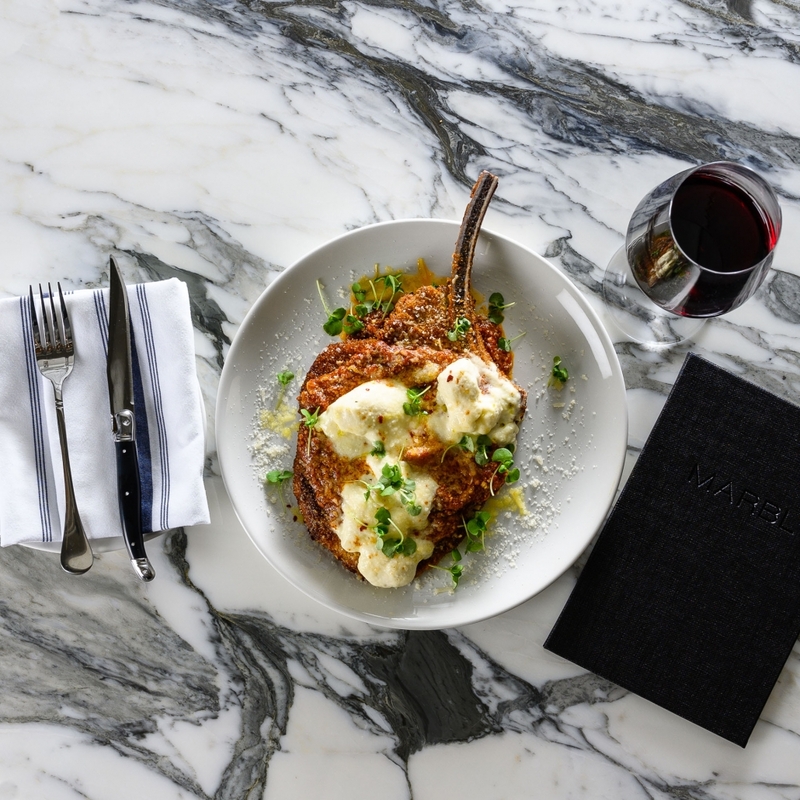 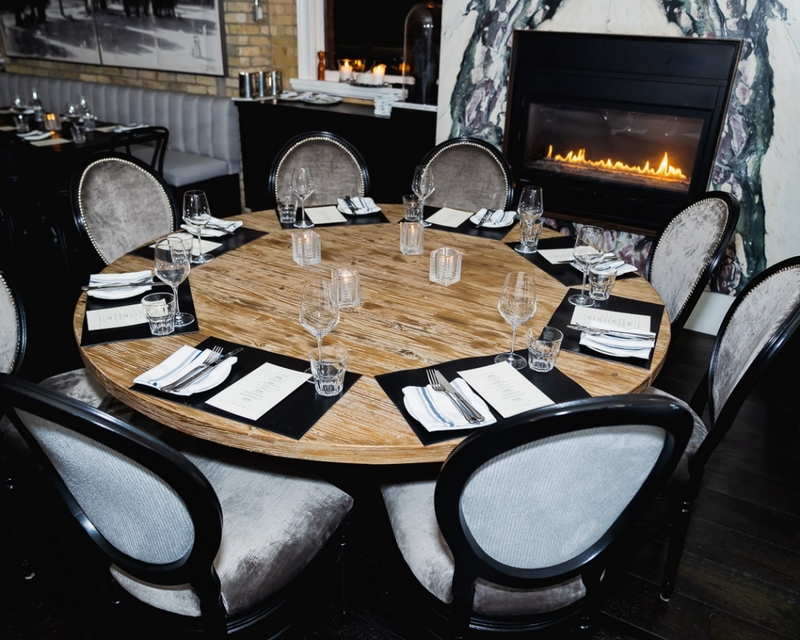 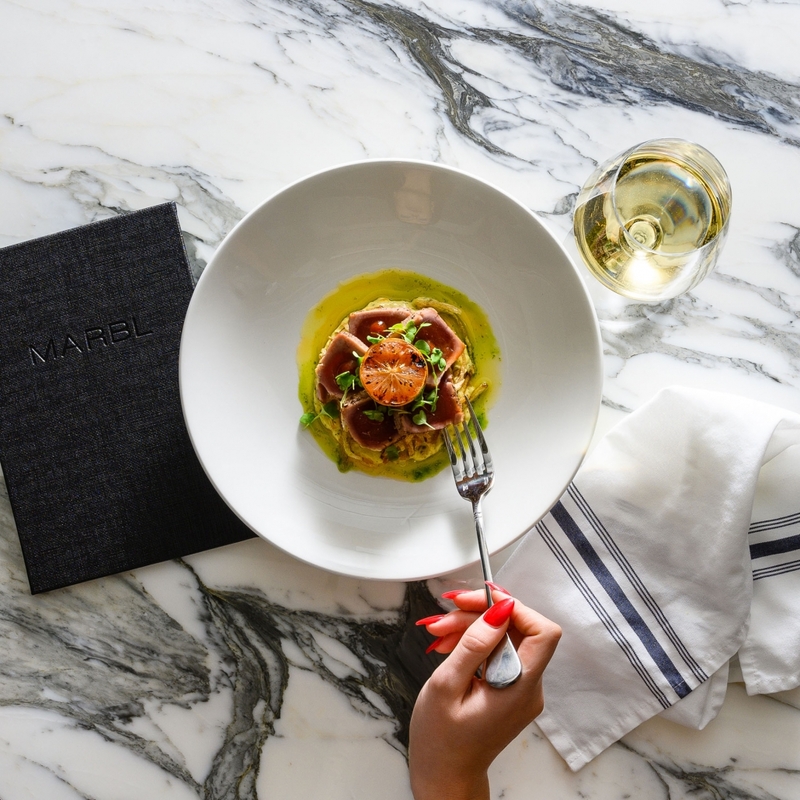 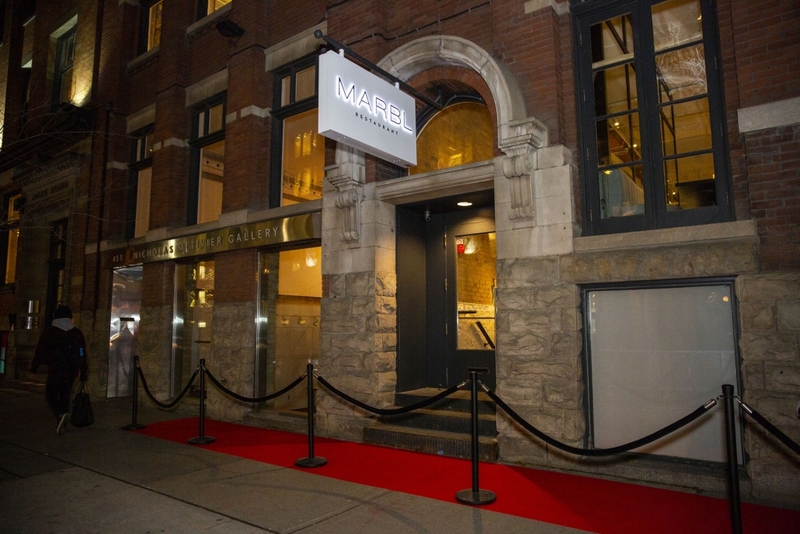 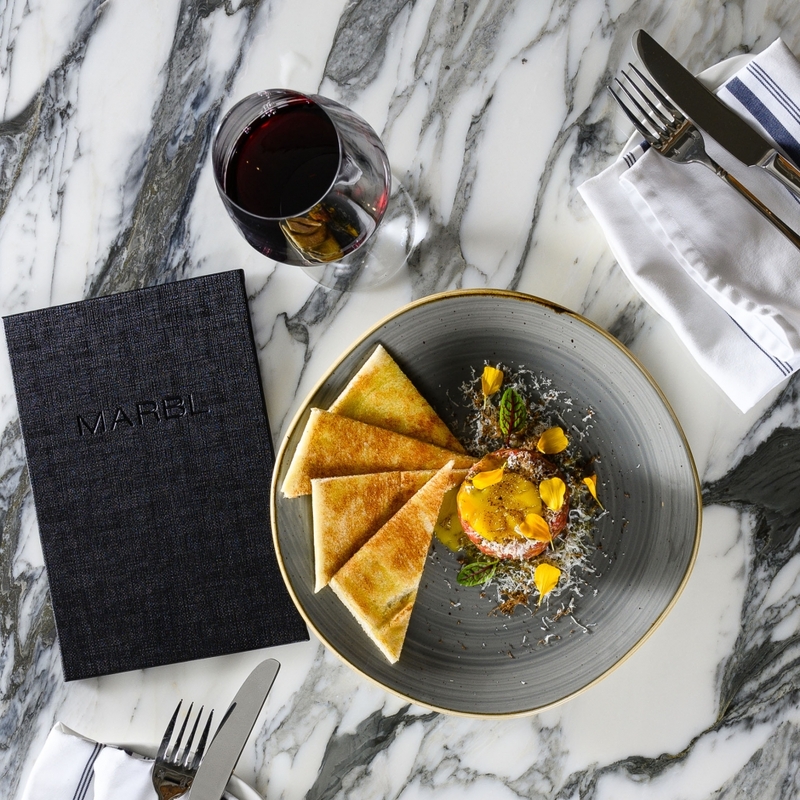 Designed for the risk takers, MARBL Restaurant is nestled perfectly on King West; welcoming savants of cuisine, cocktail connoisseurs and purveyors of design. 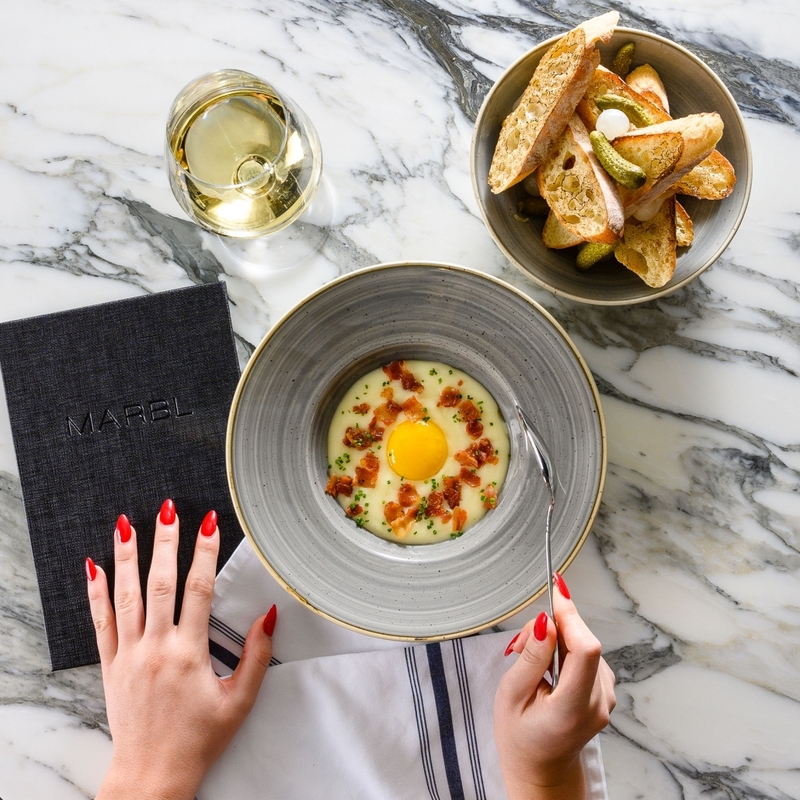 Led by Executive Chef Ryan Morrison, guests can expect to be spoiled by a beautifully crafted American Modern menu and exceptional cocktails in an environment that embraces contemporary design in a Casual Fine dining atmosphere. 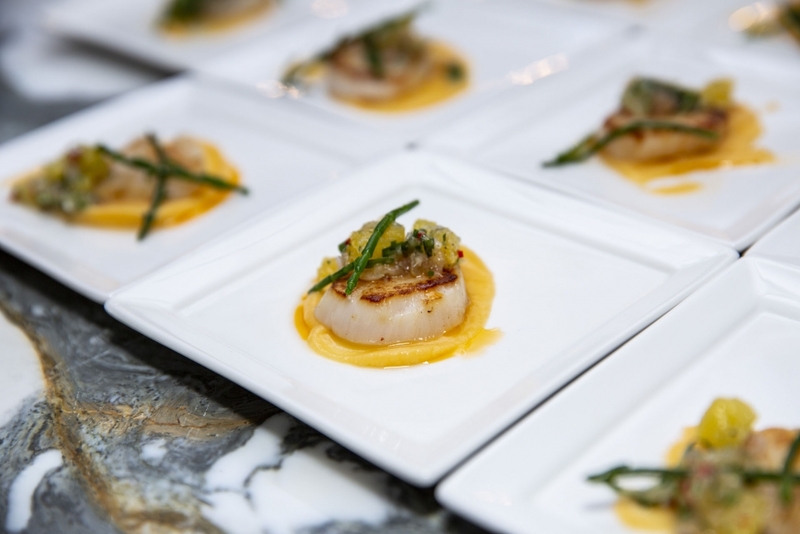 sustainable, local and freshest products available. 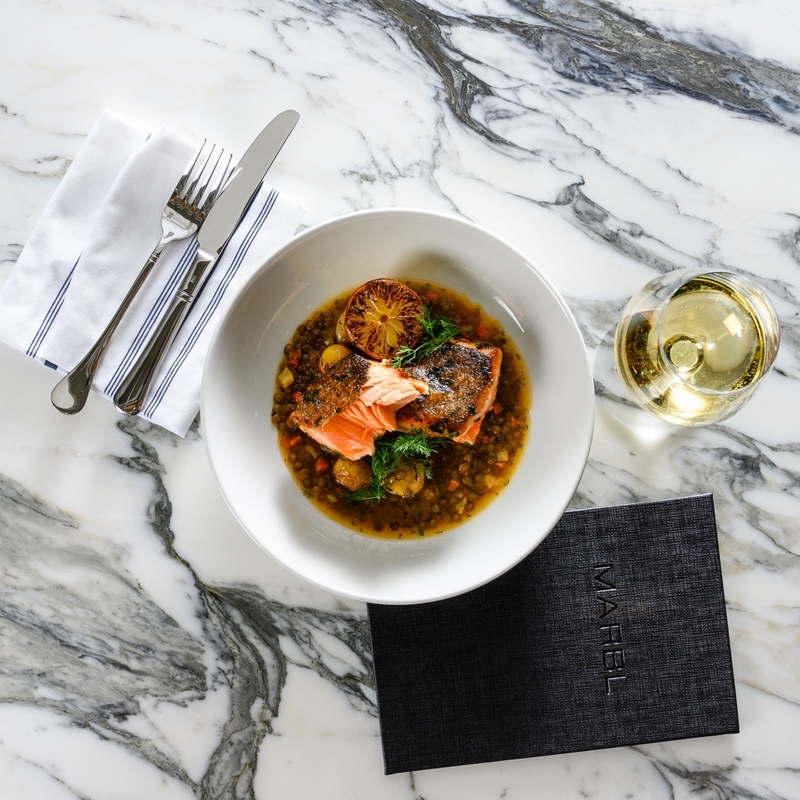 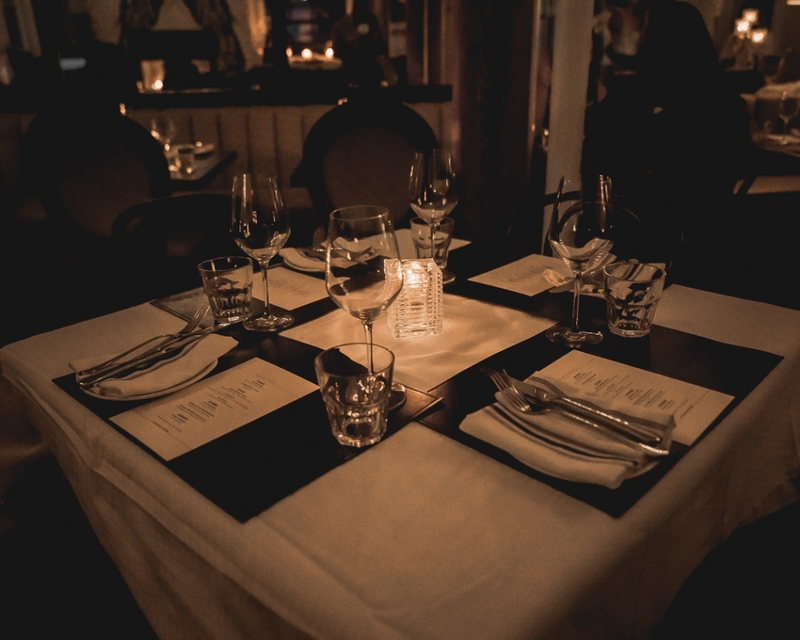 Browse our extensive wine collection and plan the ultimate dinner pairing experience. 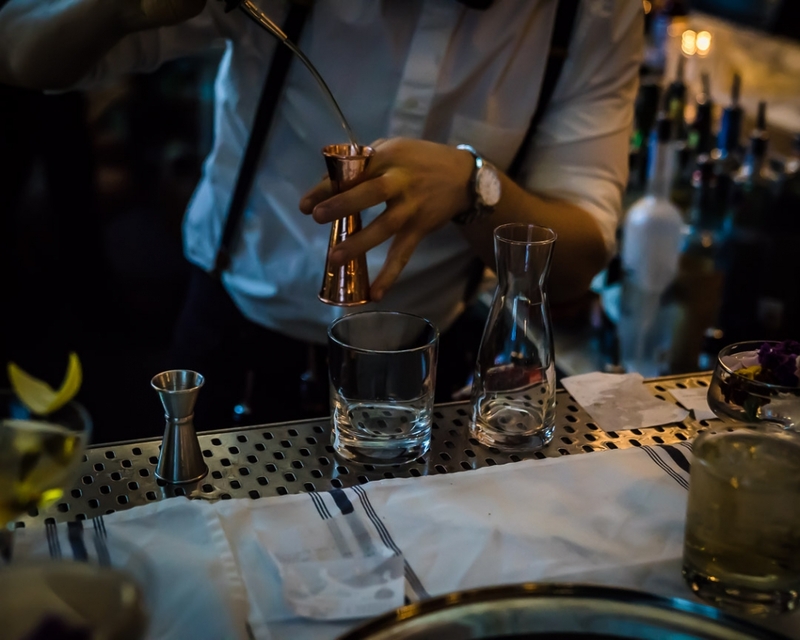 Check out our selection of creative and traditional cocktails. 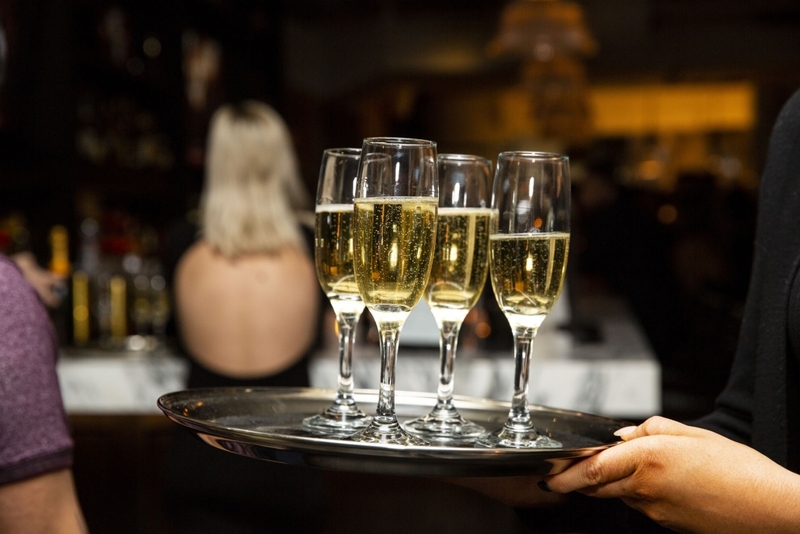 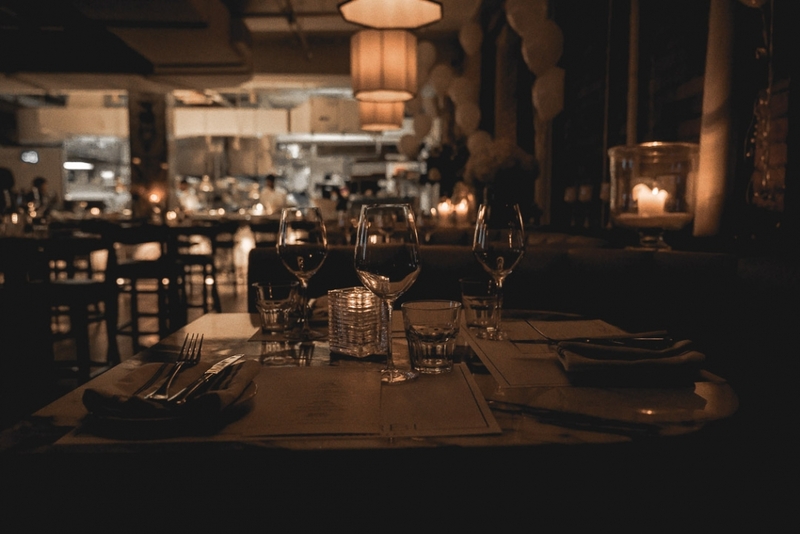 *18% gratuity will be added for parties of 6 or more, with one bill provided.